The Guinean government in Conakry has decided not to despatch a Foreign Ministry delegation to Moscow for the time being, while it gives negotiators from Russia’s aluminium monopoly, United Company Rusal, the chance to discuss privatisation, tax and accountingclaims next week. Guinean sources have told Business Day that a planned trip to Russia, agreed with the Russian Foreign Ministry for last week, has beenpostponed on Conakry’s initiative. The Guinean proposal to Rusal aims at a meeting next week in a European city. Rusal mines bauxite at Kindia, and holds the mining right for the undeveloped Dian-Dian bauxite deposit. 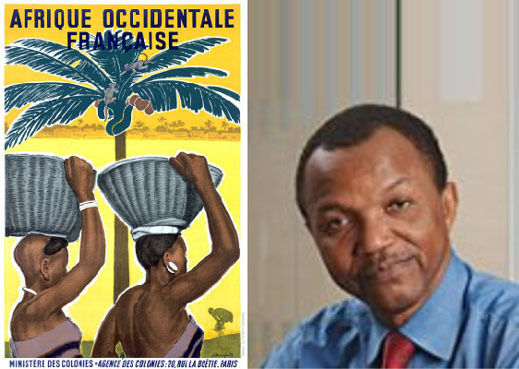 The company lost its Friguia concession and the Friguia almina refinery after a privatisation process held in 2006 was ruled invalid by a Conakry court last month. Fofana said western media interpretation of the Conakry government’s revocationin July of half of Rio Tinto’s Simandou iron-ore concession is just as wrong. Rio Tinto has been told it can continue mining on 50% of the reserve, but must remove its equipment and cede the remaining half to BSG Resources, owned by the Israeli miner, Beny Steinmetz.